Have you ever tried to copy certain texts from a web page and failed? 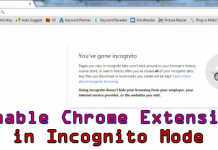 Here is the easy way on how to copy text from a protected web page using Chrome browser. Content writers give their time and effort to create quality contents and people usually copy their contents and paste their own sites without giving them credits. Nowadays, people are very curious about the protection of their contents. The most common way for copying a page is by selecting the text >> mouse right-click and copy the content. 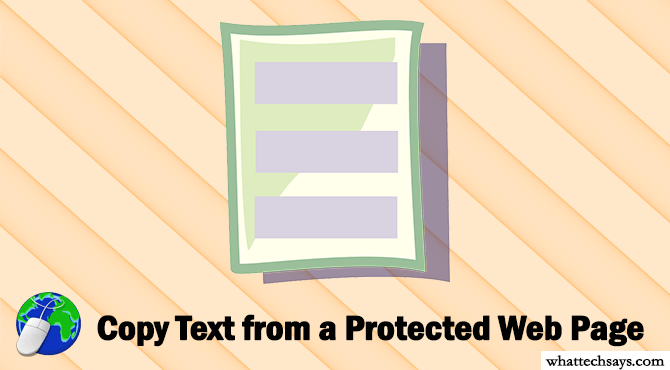 There are various plugins available for WordPress to protect your texts from being copied. Disabling the copy paste features on a site does stop people or bots from copying information without permission. 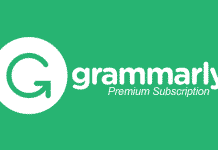 This is the way you can stop plagiarism on your blog or website. You could check plagiarism contents online by using certain websites. The Internet is a vital source of information. In these days, copy-pasting is very common from the web pages. 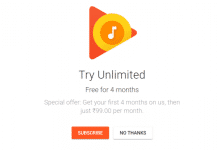 But people not only copy content to use on their blogs or websites. Some of them use the information to create a high-quality content by giving proper credit or use it on their assignment. Many sites are now using different techniques to disable text selection and right-click on their websites. In that case, you can’t copy a single text from their web pages. If you are a knowledge seeker who uses the Internet to save texts from web pages for further reference, then the copy protected contents might create a problem for you. Well, in this tutorial I am going to show you different methods on how to copy text from web page that cannot be copied. 2 How to Copy Text from a Protected Web Page using Chrome? In your Chrome browser go to Settings >> Show advanced settings. On the Privacy section click on “Content settings” button. You can use this procedure in Chrome for Android and Firefox also. How to Copy Text from a Protected Web Page using Chrome? This is the easiest and quickest method to copy text from copy protected websites. There is a small Google Chrome extension named Allow Copy, which re-enables select, copy and right click functions at any web page using any kind of copy protection. This is a simple extension. Follow the below instruction to use this to copy content. First, you all need to download and install Allow Copy extension. 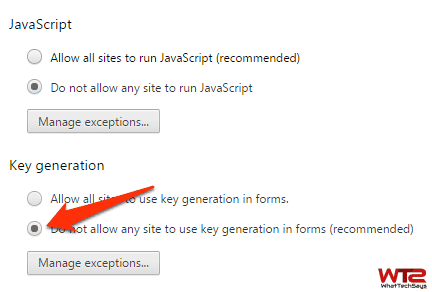 Whenever you find any web page that has copy protection enabled, simply click on the Allow Copy extension’s icon. The copy functionality will be immediately enabled on that site. 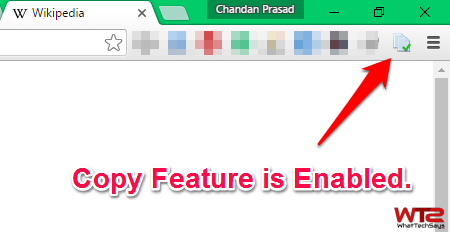 When the extension is disabled, it shows a grey OFF icon and it should show a Green tick whenever the copy-paste feature is enabled. After enabling the Allow Copy extension, you can easily copy texts from any web page. This is the smartest way to grab information from a protected website. This is the way you can copy text from a protected web page/website in Chrome browser. The solutions shown here are for educational purposes only. I am not advising anyone to copy any copyrighted content from the Internet. This guide has been created in order to help students and everyone else who propose to sue this for a legal purpose.